 Trap Milano | Book Now! Tomb and Pyramid are: 2 to 5 players. Antartica and Cabin in the forest are: 3 to 6 players. Pirate Cave: 7 to 13 players. Tomb: is requested a minimum age of 14 years old. Cabin in the forest: is requested a minimum age of 16 years old.